Daucus carota. Carrot seed essential oil is a perfect treatment for ageing and mature skin as well as those dealing with skin conditions such as eczema and dermatitis. 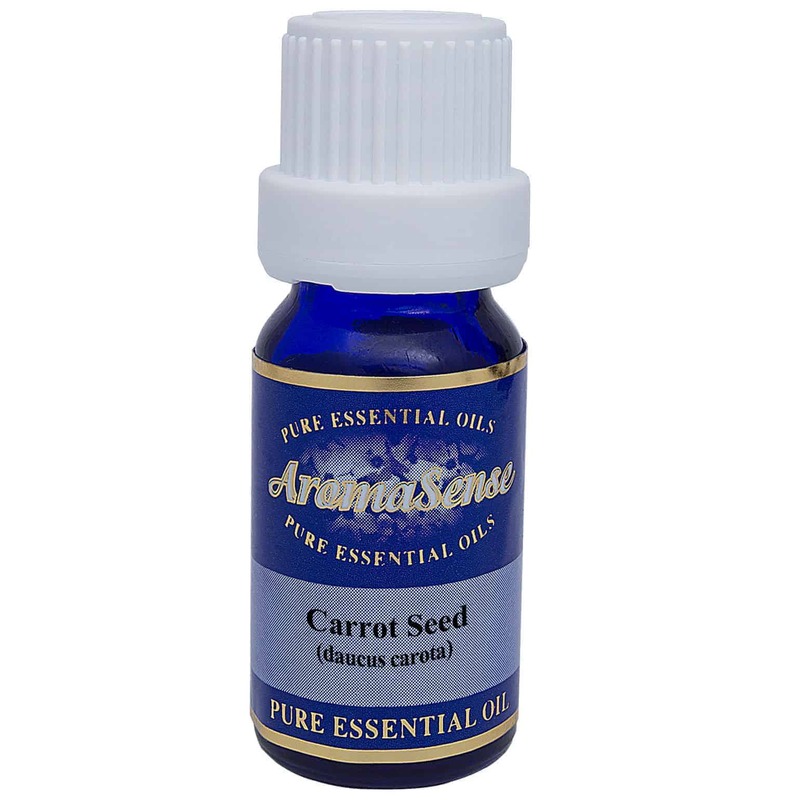 Carrot seed essential oil is extracted from the plant with the botanical name Daucus carota. 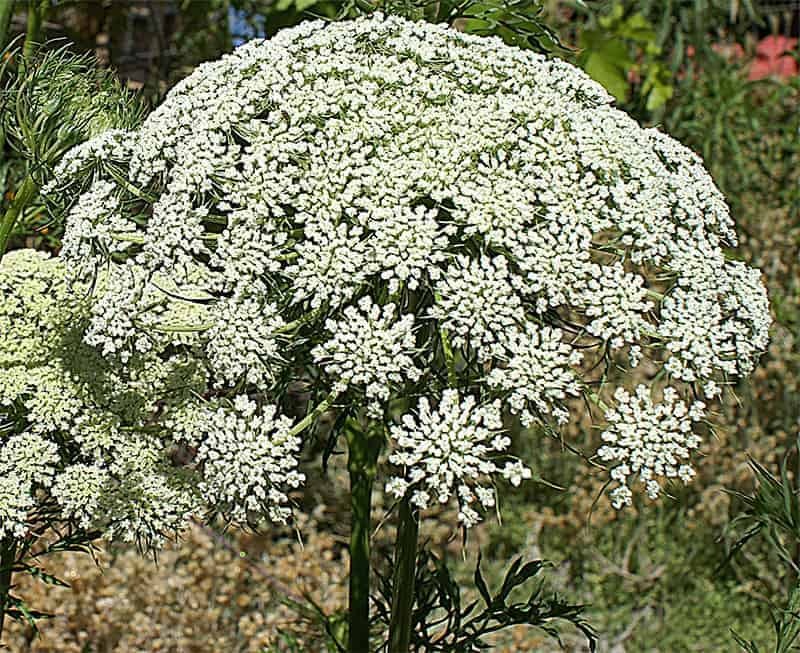 It is also called wild carrot and Queen Anne’s lace. In Chinese medicine, carrot seed was known to treat dysentery and to remove worms. What does carrot seed oil smell like? Carrot seed oil has a sweet, dry and earthy aroma, slightly woody and herbaceous. Where has carrot seed essential oil been sourced from? This particular carrot seed oil originates from India. 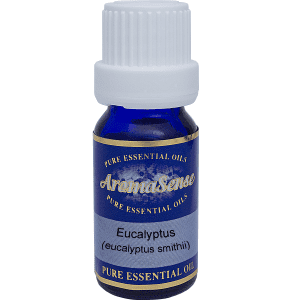 How is carrot seed essential oil extracted? Carrot seed oil is extracted by steam distillation. What other oils blend well with carrot seed essential oil? 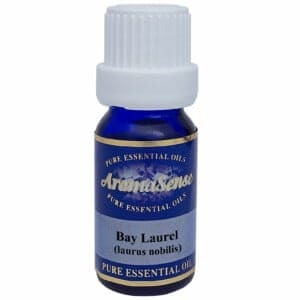 Carrot seed essential oil blends well bergamot, cedarwood, geranium, juniper berry, lavender, lemon and lime as well as many citrus and spicy oils. How can I benefit from carrot seed oil? We’ve all heard that carrots are good for our eyes and carrot seed oil only magnifies the effect. Carrot seed oil is beneficial for our skin, and hair. It can be a perfect treatment for ageing and mature skin as well as those dealing with skin conditions such as eczema and dermatitis. Carrot seed oil may be handy to have nearby in the cooler weather, as it is helpful with dealing with cold and flu symptoms due to it’s antiseptic properties. For anyone suffering from conditions such as arthritis and rheumatism, carrot seed oil massaged into the affected areas may help to stimulate circulation, providing some relief. Carrot seed essential oil should be avoided during pregnancy. 100% Therapeutic carrot seed essential oil.